Come down and check out our scoring system! Fun for the whole family! Open play prices are $3.50 / game. 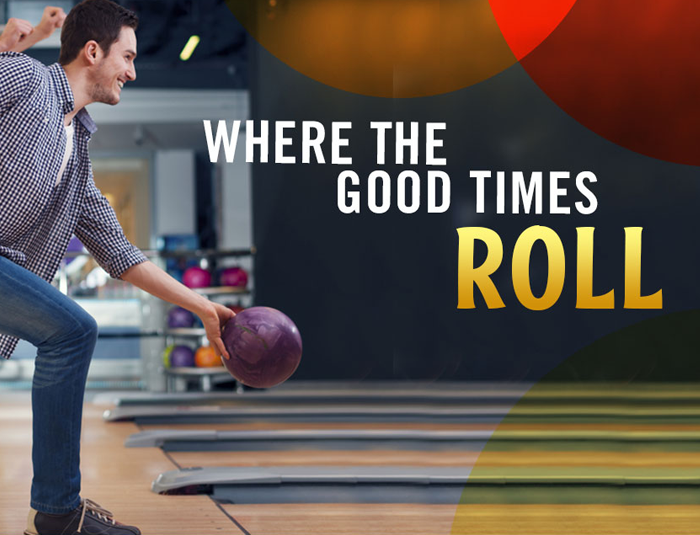 Ask about after school specials and unlimited bowling! Summer hours are in effect April 25TH. Please call for availability for open bowling!!! Check our tournaments page for details on upcoming events!!! Enjoy Emil's Pizzas while you're here….lose yourself in our arcade!!! Punching game, pool tables, air hockey, racing games!!! So much to do!! we now have the big 10 network!!!! Follow all of your favorite teams.